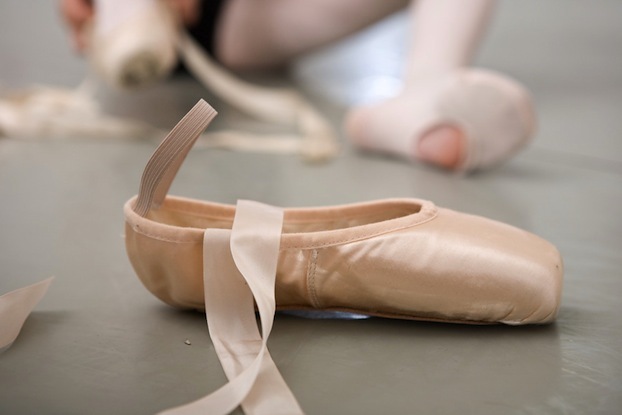 Our school is founded on Classical ballet where students also study Character and Modern dance. Character dance provides insight and understanding of various cultures around the world, while Modern dance encourages self-discovery and expression. The union of these dance forms, under direct supervision of the Artistic Director, provides a strong technical and versatile foundation for students passionate in learning and discovering dance. Artistic Director and choreographer, Maryna Drazdova, has been studying ballet since she was 5 years old and has 20+ years of professional dance experience and 15+ years of teaching experience. Maryna's career in dance started with 10 years of intensive training at the Belarusian Academy of Ballet. Upon graduation, she accepted a soloist dancer position at the National Opera and Ballet of Belarus where she danced professionally for 21 years. Maryna's teaching technique is based on the Vaganova Method, created by legendary Russian ballerina, Agrippina Vaganova. Have questions about scheduling or auditions? Give us a call or send us an email and we will get back to you as soon as possible!